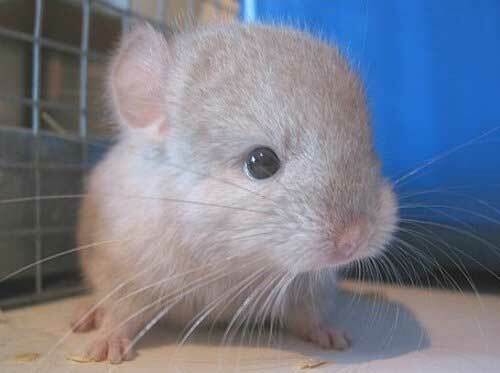 The chinchilla dreamed - means, you at last buy that thing of which dreamed a long time. 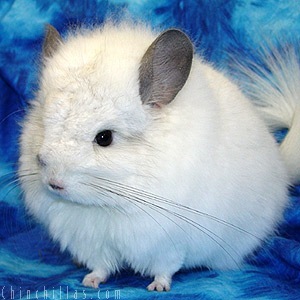 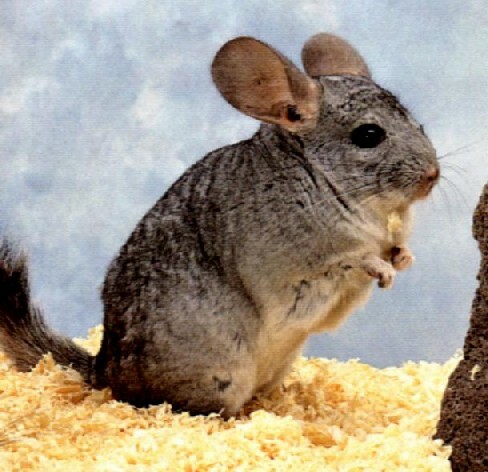 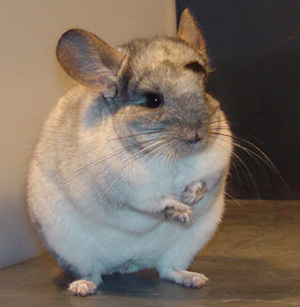 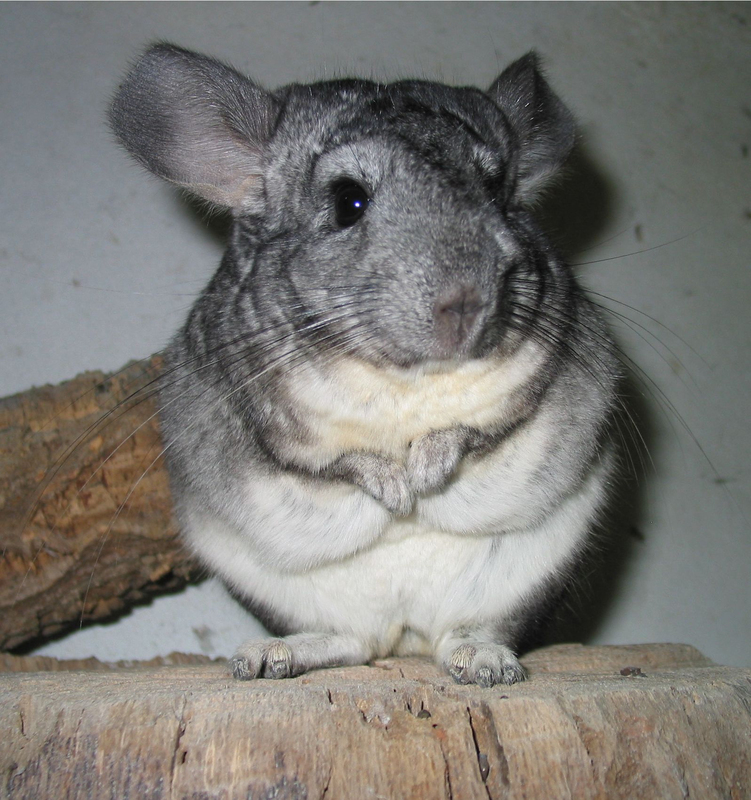 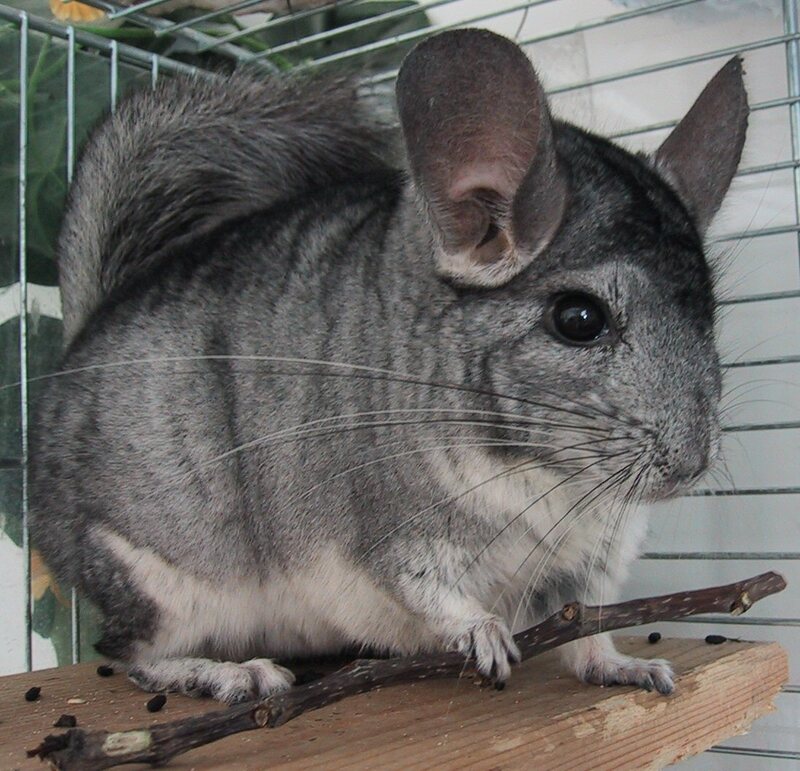 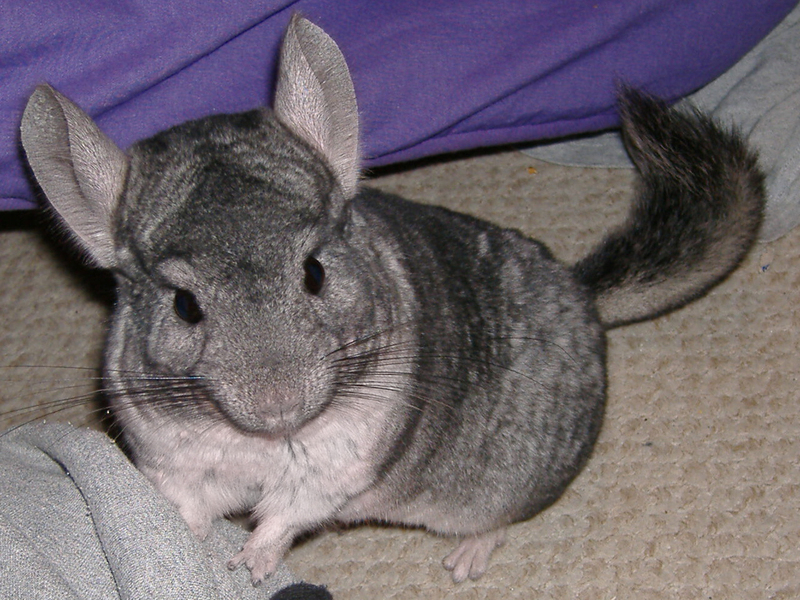 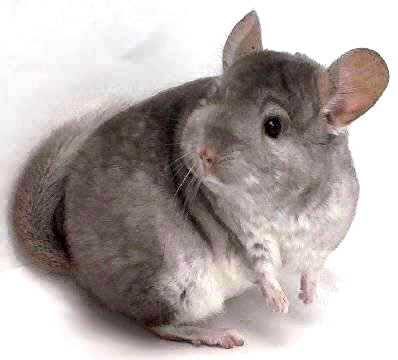 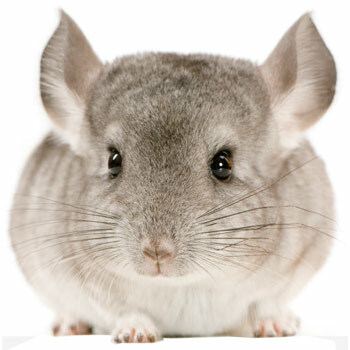 If in your dream the chinchilla was dead, the dream warns that the unique chance was presented to you and you should not miss it. 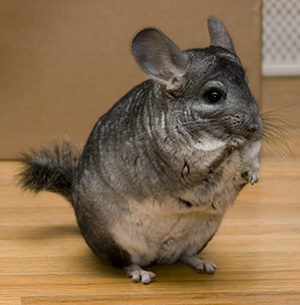 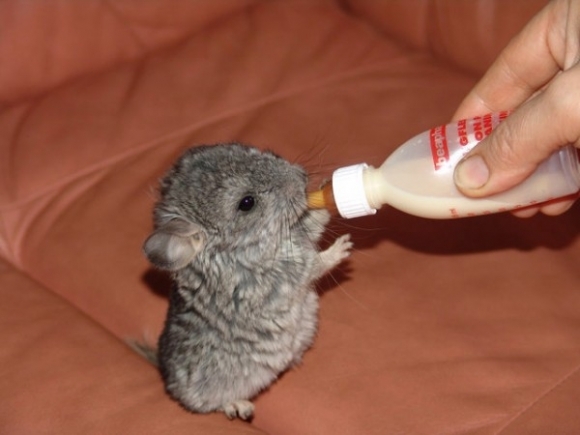 Going to you a trot the chinchilla dreams to that to you will be possible to avoid danger which have unexpectedly fallen down you. 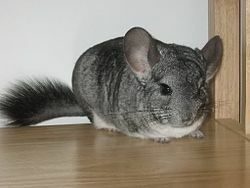 The same plot which has dreamed in an interval from Wednesday on Saturday, prophesies loss of any value, it is unessential something material.